KAMPALA – The army has all but confirmed that former Inspector General of Police Kale Kayihura is not a free man, and has been plucked from his Kashagama home Wednesday morning, to report to military authorities. 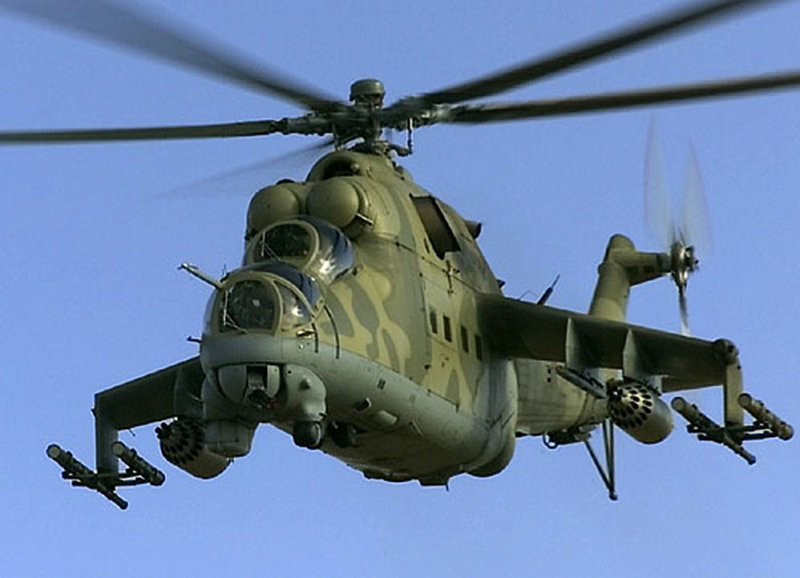 In a statement issued Wednesday afternoon by the Military spokesman Brig. 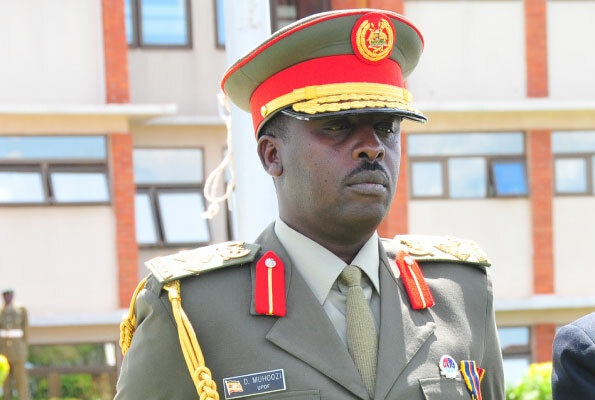 Richard Karemire, the Uganda Peoples Defence Forces confirmed that Gen. Kayihura, sacked as head of the police earlier this year, was on Tuesday summoned from his Kashagama home in Lyantonde district where he has been staying since March 15, to report to the Chief of Defence Forces Gen. David Muhoozi at his office in Mbuya. The statement of the military brings an end the speculation that has pervaded the Ugandan social media circles about the situation of the beleaguered former IGP. Military sources confirmed to PML Daily Wednesday afternoon that Gen. Kayihura is under arrest. “He is under arrest, and may face charges soon,” the source, whose information has been variously collaborated by this writer as accurate said today afternoon. This website reported on Tuesday evening that Gen. Kayihura was a wanted man after a combined force searched a premier hotel — The Courtyard International Hotel, located in Lyantonde on Mbarara-Masaka Rd, where the former IGP reportedly stayed for two days over the last weekend filing out on Sunday night. According to reports that that this website confirmed on Tuesday evening, the combined force included military personnel from the Special Forces Command, the Chieftaincy of Military Intelligence and Internal Security Organisation, who cordoned off the hotel and serched the rooms. Hotel proprietor Mr Justus Kyabahwa, in a telephone conversation on Tuesday evening confirmed to this writer the cordon and search operation at his facility but did not disclose any other details as briefed by his staff.